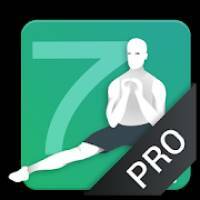 7 Minute Workouts PRO is a Health & Fitness android app made by Diamond App Group LLC that you can install on your android devices an enjoy ! If you want to have a six pack, defined chest, legs, arms and feel overall healthier and better look no more. You’ve found what you’re looking for. Exercises in the app are not time consuming. Quick exercises can be squeezed in your busy work schedule. The app is created with regular people in mind, like you and me. As you see, this fitness app won’t leave any muscle unchecked. All exercises feature a stunning video tutorial to guide you through your training. An additional feature in this app is the metabolism over watch that helps you to keep track of your calorie income. Be always aware of the calories you burnt daily. Experts compiled most effective 7 minute quick workouts and nutrition plans to help you achieve your goal. And if you are up to your own fitness challenge then try the exercise customizer. This feature allows you to create your own workout challenge. 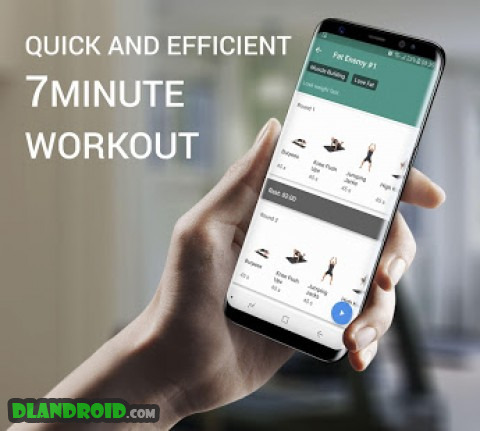 If your schedule opens up a little this feature allows you to up the challenge: change your 7minute workout to an 8minute workout, and on some special occasions even 15minute workouts. 7 Minute Workouts doesn’t limit your workout to 7 minutes only. Not even the sky is the limit. Both, your mind and body, will benefit from the seven minutes of your routine you’re about to change. More than a million satisfied users, but don’t trust them until you’ve tried it out for yourself. You won’t complain, we guarantee it. Exercises can be completed in your home. Except a few dumbbell exercises, no equipment is required. 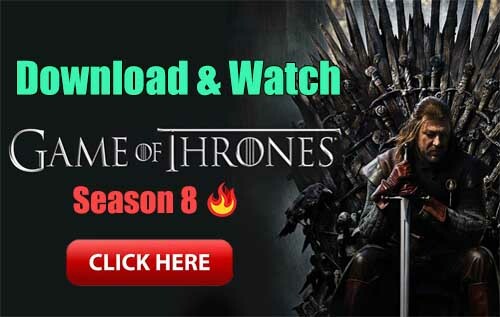 The app is Comcast compatible as well. 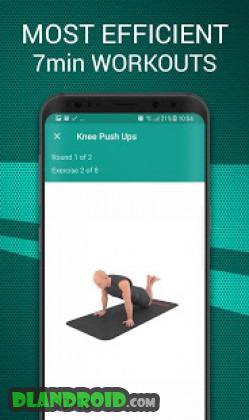 We are a group of fitness enthusiasts and app developers whose goal is to help you develop a workout routine despite busy days.